I’m checking with Kelly at the Big Fish events for the north east. Whether you’re an old-hand at fishing or you just want to try something new while raising money for Macmillan, this is the perfect event to get involved in! 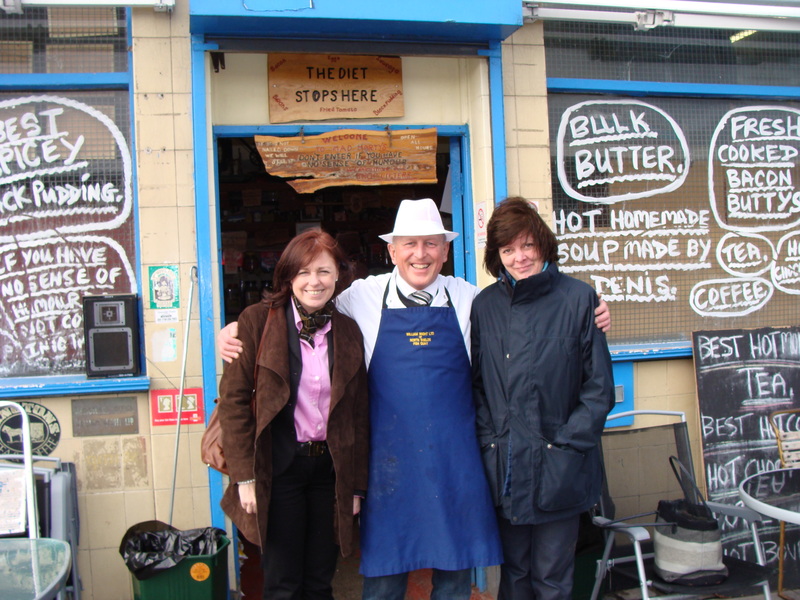 Fisheries across Scotland and Northern Ireland are holding Big Fish contests on 12 June 2010 and places are limited. 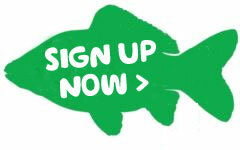 Last year’s Big Fish raised thousands for Macmillan, but with your help we’re sure we can raise even more this year. And remember all the money we collect from the Big Fish will be used to fund vital cancer services.